3) Onnit’s MCT is 100% coconut sourced and contains a high amount of lauric acid, an essential nutrient for human optimization.† In addition, by sourcing our MCT oil from coconuts, we prevent the deforestation of palm forests – a natural habitat for endangered orangutans. Check Out More Practical Uses and Complete Recipes at Onnit Academy. Not recommended for use with Styrofoam or any other foam-based material. Blending MCT Oil into my coffee and tea has become a daily ritual. The fats offer additional fuel and smooth out the energy curve from the caffeine.† But when I don’t have a blender handy I have no good options. Emulsified MCT Oil changes the game. Now I can turn any drip coffee or hot tea into the creamy, fatty, deliciousness that I have come to love.And with the ridiculously good flavors, I can optimize any drink in seconds. 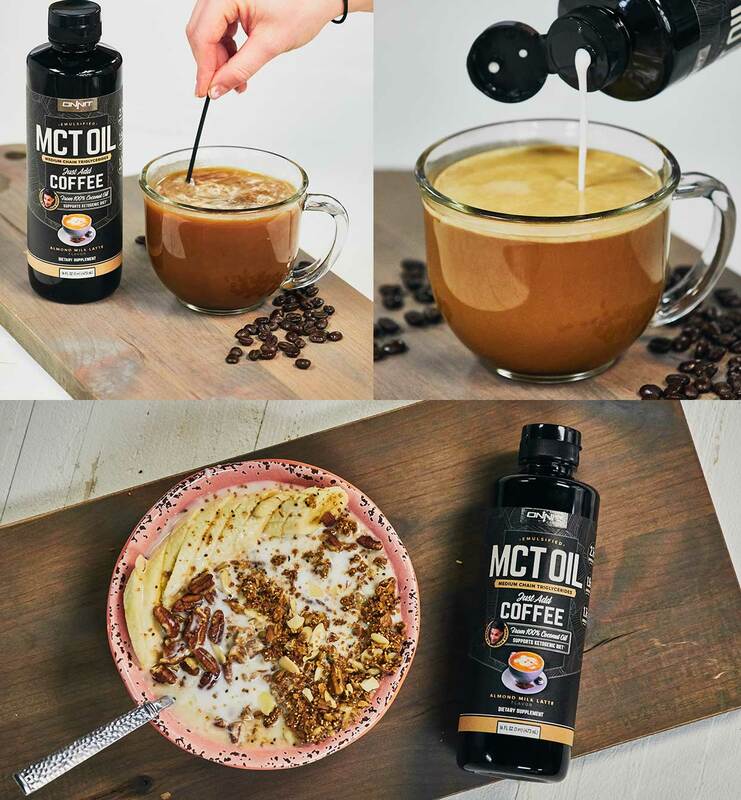 Onnit Emulsified MCT oil has changed my coffee game! I prefer black coffee and don't often like to add cream or sweetener. 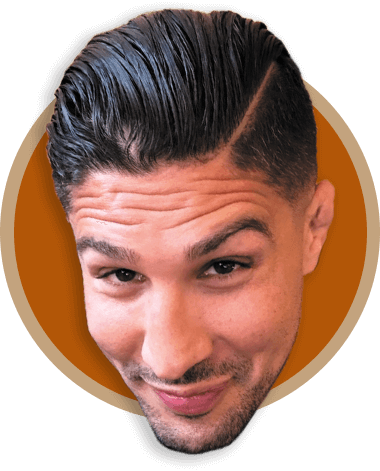 Onnit MCT allows me to get an extra boost while subtly adding to the flavor of my coffee rather than detracting from it. Plus it's so easy to portion and mix--no blending required. I love adding a tablespoon to my cold brew for a late morning treat. Emulsified MCT oil is great. I love to blend it into my morning coffee, or post workout shake. 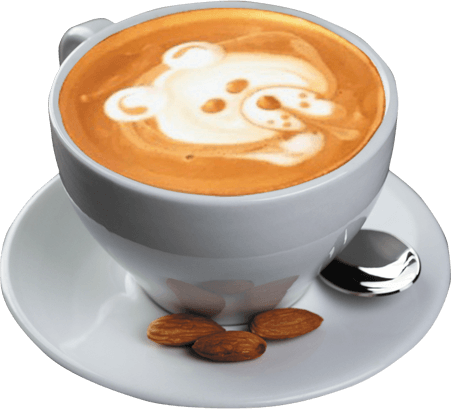 It blends easily, tastes great, and provides me with optimized fuel for the day. Onnit's Emulsified MCT Oil is one of my favorite products. I add this to just about everything for a quick energy source and to add a little sweet flavor.